A Brief Look at Some of the Organisations and People Who Care About Animals. "Our task must be to free ourselves… by widening our circle of compassion to embrace all living creatures and the whole of nature and its beauty." It can so often seem that the world is a very uncaring place and animal, and indeed human, abuse is rife, it is as though we are drowning in a sea of cruelty and suffering. Yet in the midst of all the awfulness, all the exploitation, all the greed and suffering brought about by humans there are people who care deeply about animals. Firstly three videos showing people who care for animals followed by a small selection of the huge number of sanctuaries and other organisations and individuals throughout the world who care for animals. 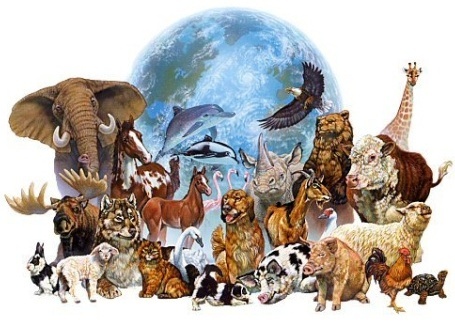 Organisations and individuals world-wide who care for animals in need. I have mostly concentrated on the less well known.
" I've seen a lot of rescue shelters in my travels throughout Asia. This one sets the standard in every way. But most of all because this one truly understands that "love is the best medicine". "We're not only reducing the stray dog population in Tiruvannamalai and treating sick and injured animals of all kinds ... we're loving them too. Unless animals feel safe and loved, deep healing will not take place. For the animals that stay with us for a brief time, or for a long time, it is by far the most important blessing we can give." Our demonstrative love will stay with them the rest of their lives ..."
Heartland Rabbit Rescue is a nonprofit, no-kill rescue and shelter devoted to providing rescue and care for abandoned and neglected domestic rabbits, the only shelter dedicated to rabbits in the state of Oklahoma. "In 1997, Jeannie Patterson, founder and director for Heartland, rescued a young rabbit. In researching the needs of the domestic rabbit, she learned that Oklahoma had no facility for their care. In 2000, Heartland Rabbit Rescue was created. In 2003, Jeannie and her husband Brad designed and built two buildings (called 'warrens') outside Blanchard, Oklahoma. 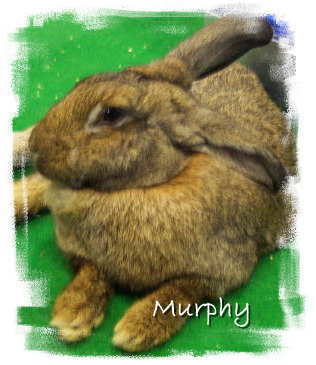 One warren provides shelter for adoptable rabbits, and is always at full capacity. The other warren is the infirmary and houses rabbits who are ill or recovering from illness." 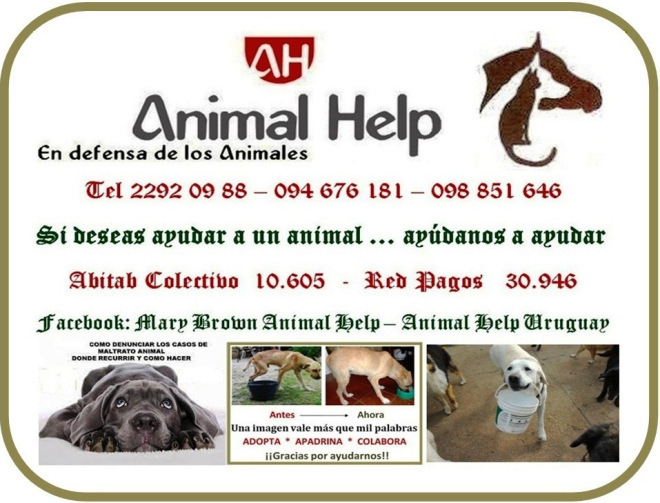 ANIMAL HELP es una O.N.G. sin fines de lucro, la cual fundé en enero de 1999. Rescatamos animales accidentados y enfermos de la calle sin dueño y requisamos animales maltratados. Luego de salvarles la vida, el Dr. Diego Caraballo los castra y en algunos casos les hace cirugía de hueso y cirugía mayor cuando el caso lo requiere, los mantenemos hasta encontrarles un hogar digno para su bienestar. Nos autofinanciamos en base mi propio presupuesto personal y algunos socios colaboradores, que pueden efectuar a través de Abitab Colectivo ANIMAL HELP 10.605, los cuales por contrapartida tienen beneficios veterinarios al costo para todo el núcleo de mascotas que tengan, gracias a veterinarios que para ayudarnos a salvar y mantener a los animales, les realizan asistencias y cirugías de toda clase, absolutamente al costo presentando el recibo de colaboración. Ayúdenos a encontrarles hogares a los animales que tenemos ya recuperados. La población crece en forma permanente y no es nuestra intención el hacer de ANIMAL HELP, un depósito de animales, sino la rápida busca de hogares adoptivos, para cumplir no solamente con la recuperación física del animal, sino también su parte espiritual y la colaboración con nuestra sociedad. En casos de malos tratos contra animales, presentamos denuncias escritas en Seccionales de zona para salvar al animal agredido. ANIMAL HELP is a non-profit NGO, which I founded in January 1999. We rescue injured and sick animals ownerless street and abused animals requisitioned. After saving their lives, Dr. Diego Caraballo castrated and in some cases makes them bone surgery and major surgery when the case requires it, we keep to find them a worthy home for your wellbeing. We are self-supporting based on my own personal budget and some cooperating partners, which can be made through collective ANIMAL HELP Abitab 10,605, which contra vets have cost benefits for all pets with core thanks to veterinarians to help save and keep animals, and assists them perform surgeries of all kinds, absolutely at cost collaborative presentation of the receipt. Help us find them homes to animals that have already recovered. The population is growing steadily and is not our intention to make ANIMAL HELP, a deposit of animal, but the quick search of adoptive homes, to comply not only with the physical recovery of the animal, but also their spiritual side and collaboration with our society. In cases of abuse against animals present written complaints Sectional area to save the attacked animal. Twelve months ago Larry was found in a snowstorm in North Wales laid in the shelter of a hayrack, or what bit of shelter there was. His finders, Dawn and Alan, thought he was dead but went to check. Amazingly Larry was still alive, just. Thanks to their compassion and determination that Larry was going to live he did. "There are very few places throughout the world where farm animals can find sanctuary to be able to live out their lives in peace, to be treated with kindness and respect. We watch these animals become comfortable and confident. We see their characters develop. We admire their intelligence and the way they embrace their peaceful surroundings. We watch them begin to play and finally become content. They form close companionships and soon recognise the people who care for them and look after them. They ask for very little. For us it’s a pleasure and a privilege to be part of their daily lives. This is why we are here." 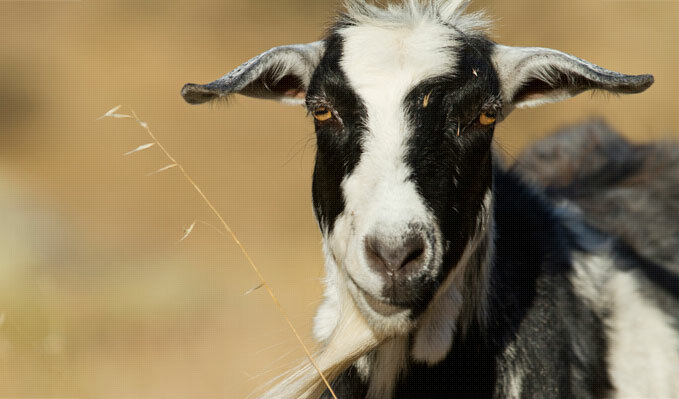 Freedom Hill Sanctuary is a small not for profit organisation dedicated to providing a loving home for neglected and unwanted farm animals. "We are located in South Australia, in the Adelaide Hills, with 48 acres of picturesque hills country. 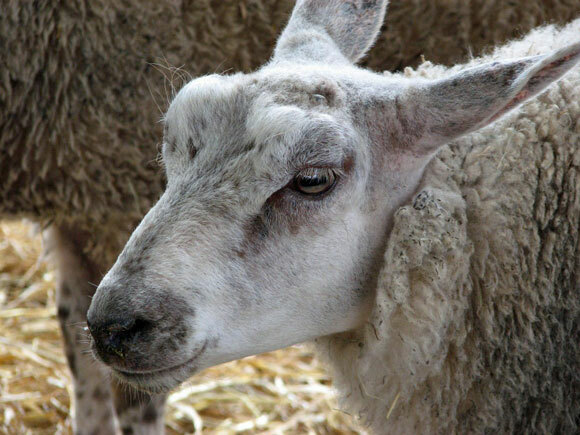 Freedom Hill is the first sanctuary for farm animals in South Australia. Life begins at Freedom Hill for all our rescues and each and every one will always have a safe, happy and forever home. We are not open to the public yet but our future plan is to open the sanctuary for weekend visits and later school visits." 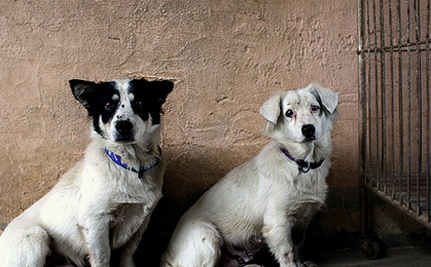 Nearly 800 dogs were rescued by a Chinese animal protection group in the city of Zigong, in southwest Sichuan province. KARA consists of a group of people living in Korea who believe that animals should be respected as sentient beings, with as much right as we have to live on this planet without suffering and tyranny. The exploitation and abuse of animals is a big problem in Korea, made worse by weak animal protection enforcement and an uninformed public. KARA works to educate the public about the ethical issues surrounding animal protection in Korea. Learn how compassionate and dedicated people at Animal Haven helped a dog who had lost the mobility of his back legs to once gain lead a full life. There are so many organisations and individuals helping animals, too many to even think about including here. It is encouraging from time to time to look at the dedication, compassion and love for animals that exists in the world. Yes the cruelty and abuse is overwhelming in the extreme but there are pockets of resistance, places of hope and refuge for animals and many people campaigning to bring about change for the other beings with whom we share this world.